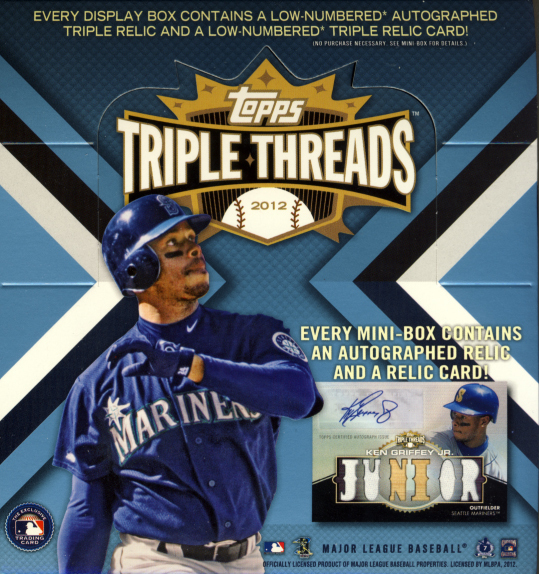 October 3rd was set to be a big day for Topps trading cards with the release of 3 different products, 2 football and 1 baseball. 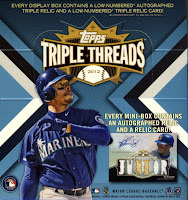 Topps has just called an audible, splitting the releases up by sport. 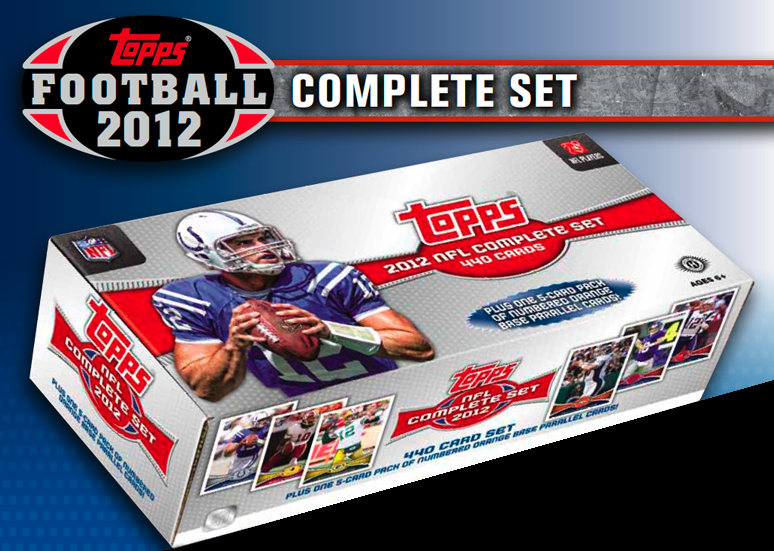 The street date for 2012 Topps Prime Football and 2012 Topps Football Complete Sets is now September 28, 2012. Update Series will street as planned next Wednesday, October 3rd. The 10 pack, 4 hit, 2 auto and 2 relic, Topps Prime Football returns with its familiar tiered level cards and multi color sequential hits. The Full Bleed Photography base set will feature 100 veterans and 50 rookies. 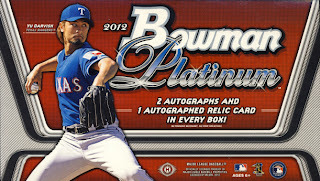 New inserts include Primetimers and Prime Rookies. 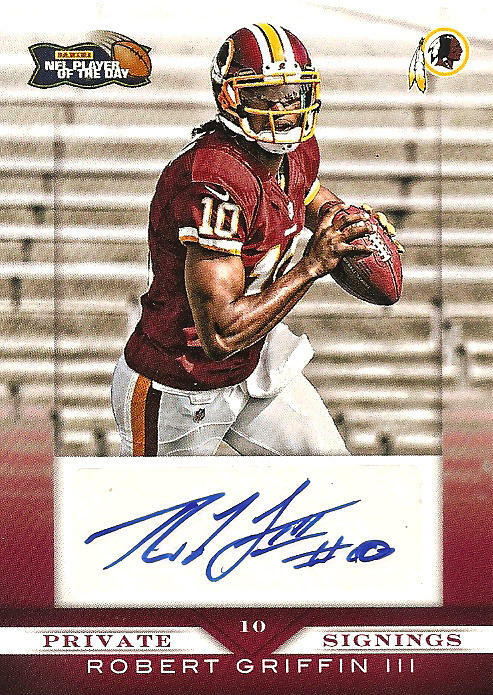 The 2012 Topps NFL Complete Factory Set comes with all base 440 cards and as a hobby exclusive, a 5-Card Pack of Numbered Orange Base Parallel Cards. 2012 Topps Baseball Update Series features a 330-card base set the covers this seasons traded players, Rookie call-ups, 2012 MLB All-Star Game and Home Run Derby selections, Record Breakers and the top 10 Rookie Debuts. 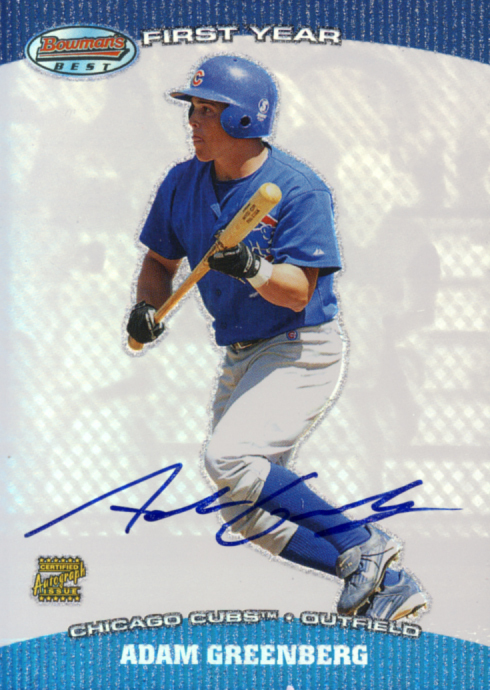 Gold Border cards make their first appearance this year and will cover every base card from Series 1, 2 and Update, sequentially numbered to 2012. Be on the look out for Gold Hall of Fame Plaques Cards that feature golden replica of the plaques of 15 Hall of Famers embedded in the card, Blockbuster Autographs and relics that feature some of the biggest moves in Baseball, like Albert Pujols’ move to the Angels and Babe Ruth moving to the Yankees, and Presidential Predictor cards that will give you the opportunity to win one of 50 special Presidential Patch cards. 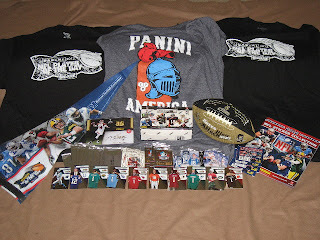 For 2011-12 Panini went old school, bringing back NBA Hoops with a fresh take on the classic inaugural 1989-90 set. 2012-13 Panini NBA Hoops Basketball comes into its own it with refinements that transcend its young collectors entry point to become a serious set builders release that all collectors of basketball cards should consider. 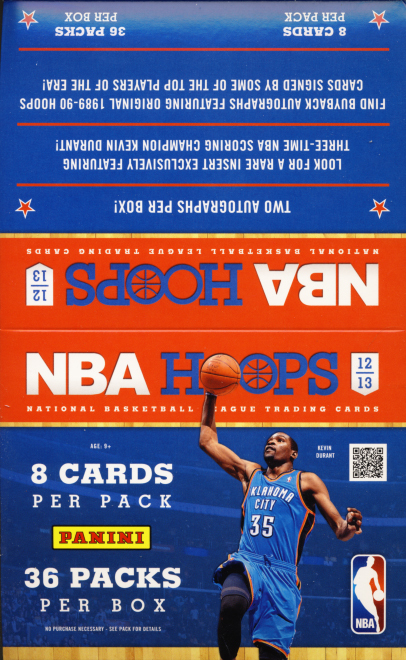 We classify 2012-13 Panini NBA Hoops Basketball as trading cards. Each box contains 36 – 8 card packs with the promise of 2 autographs per box.